Congratulations on taking your first step towards becoming a Homeowner. Whether you’re buying your first flat, a new family home or building your property portfolio, we can make the whole process surprisingly simple and a straightforward experience. At Allied Solicitors we offer a full range of conveyancing legal services to anyone across England and Wales, designed to meet your needs and budget. Our solicitors aim to make the conveyancing process simple, straightforward and stress-free for you. We achieve this by making sure that a dedicated solicitor deals with you from start to finish. They will act promptly and offer advice at each and every step of the conveyancing process. 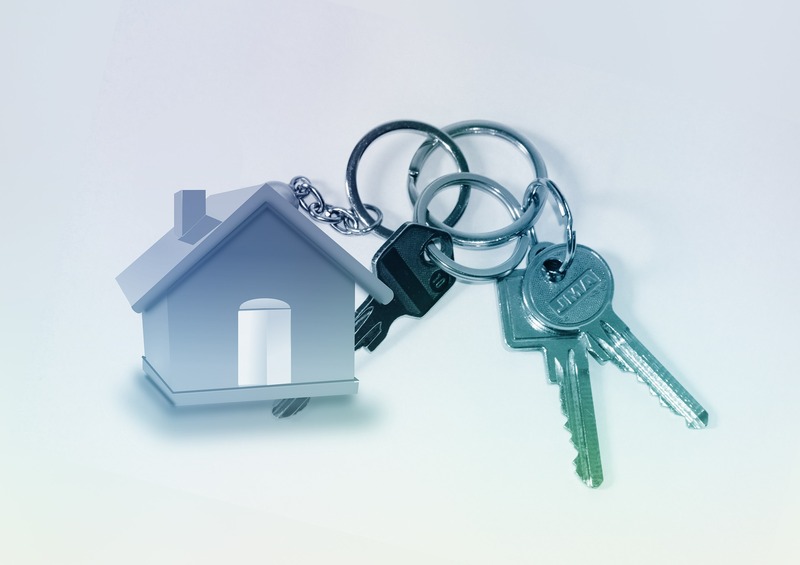 You can rest easy knowing that our solicitors will take all necessary steps to speed along the conveyancing process so that you can sell your existing home or move into your new home as soon as possible. If you are considering buying or selling a property, let us help you today. Contact us on 0161 660 1505, e-mail info@alliedsolicitors.co.uk. Alternatively you can click on the CALL BACK or CHAT NOW buttons at the bottom right of your screen for a free, no-obligation and confidential discussion about your property.